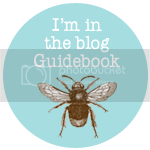 The school holidays are imminent. I swear my palms are already sweating at the thought of being locked up indoors with the little treasures for 2 whole weeks. My kids love the Kung Fu Panda series. They've just about worn out the first two movies. I had promised Mstr7 that I would take him to the movie when it came out in cinemas. Unfortunately, he did not forget. Today's iTunes release of Kung Fu Panda 3 not only saves my poorly parenting, but it also pleases me greatly for providing me with an in-home viewing option - my preferred method when kids are involved. The ability to pause and rewind if the fighting and bickering gets too loud and I have to take my attention away from the wine and movie to intervene. I plan to put this gem of a movie on repeat throughout the 2 weeks of winter school holidays. I expect we'll all be quoting the movie by the time school returns. Obviously I'll have to lie to their teachers about being incapacitated or the like, to excuse my 2 weeks of digital parenting. Don't judge. 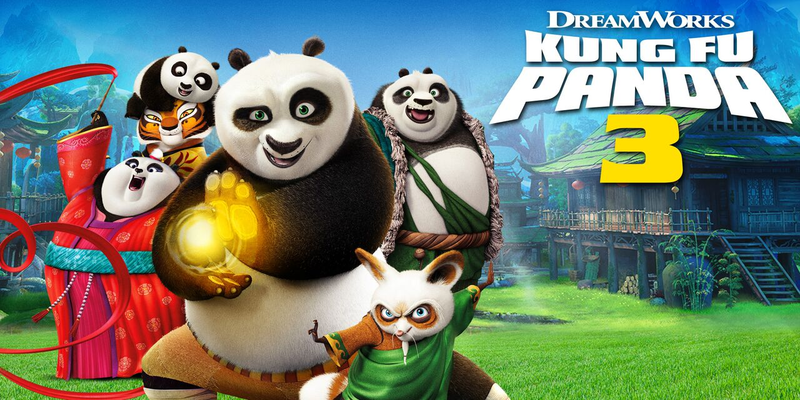 Just join me - get your iTunes download of Kung Fu Panda 3. 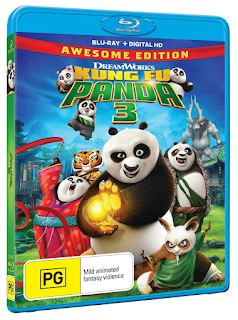 Kung Fu Panda 3 is coming to Blu-ray™ & DVD on July 6, 2016. 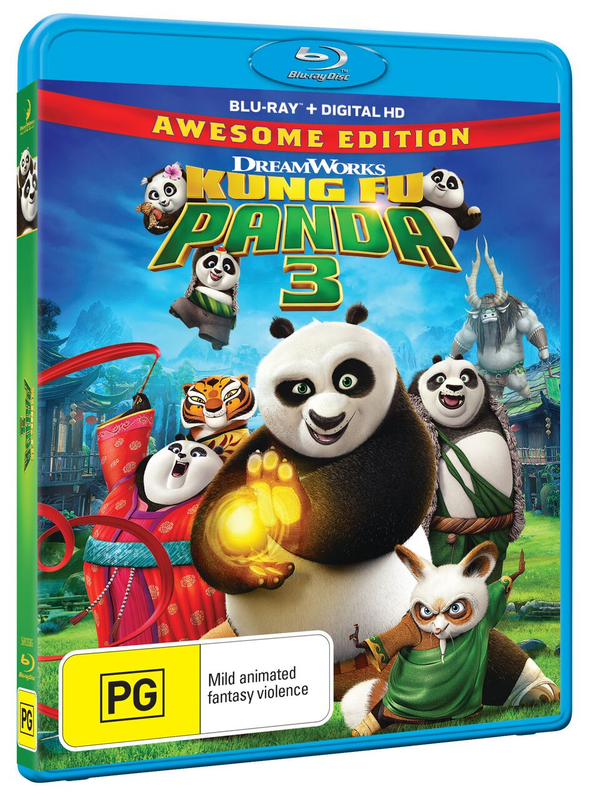 DreamWorks Animation’s Kung Fu Panda 3 Awesome Edition Includes 2 All-New Kung Fu Panda Animated Shorts, Everybody Loves a Panda Party Karaoke and Much More Fun Making it Perfect for Family Movie Night!